It is with heavy hearts the family of Lillian Dommett announce her passing on April 14, 2019 at the age of 78. Beloved wife of the late Robert Dommett, mother of Gordon (Valerie) Dommett, Doug (Bernadine) Dommett and Lisa (Les) Cook. 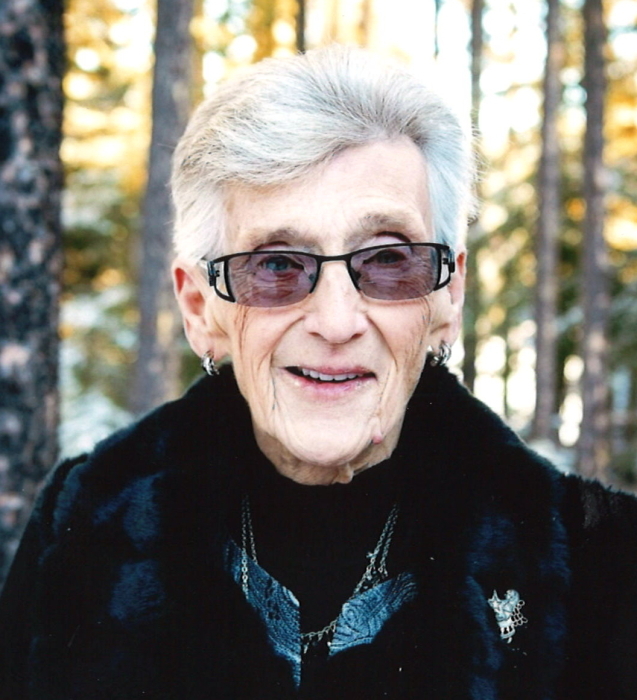 There will be a Memorial Service held for Lillian on Monday, April 22, 2019 at 2:00 PM from the Church of the Immaculate Conception, Major, SK with The Rev. Mark Osborne and The Ven. Brian Evans officiating.